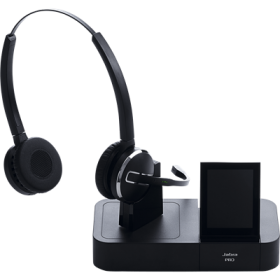 Make yourself heard with the Jabra PRO 9460 Mono. 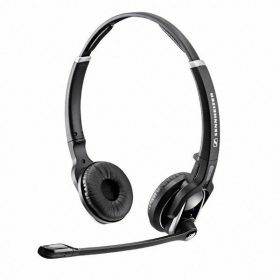 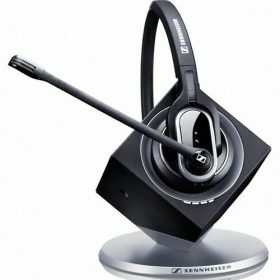 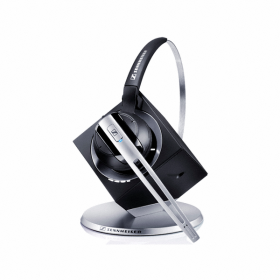 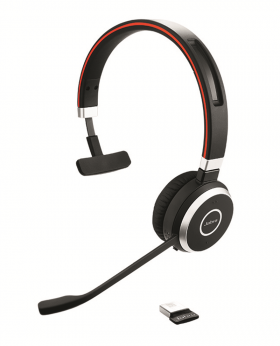 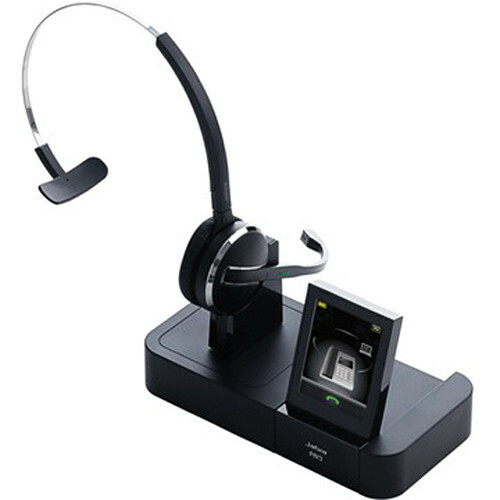 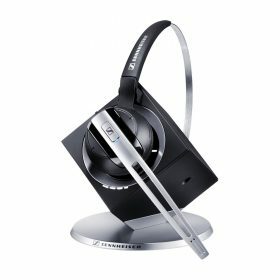 This headset has a single mono speaker and operates on the 1.9 GHz DECT 6.0 standard, allowing you to wirelessly take calls from your desktop phone, Unified Communications client, or PC. 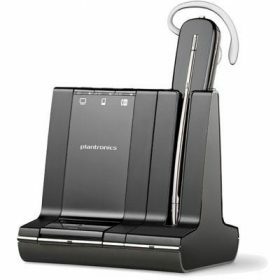 The PRO 9460 Mono employs digital signal processing (DSP), which digitally optimizes your voice and suppresses echoes, as well as wideband audio for enhanced frequency response. 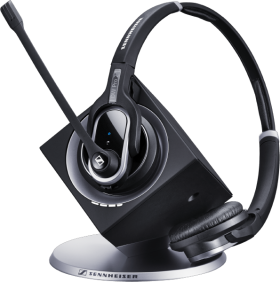 The microphone itself is noise cancelling to eliminate background noise and is fixed on an adjustable boom arm. 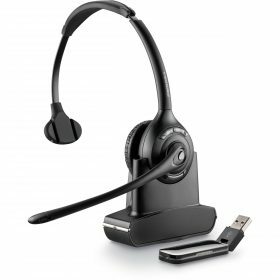 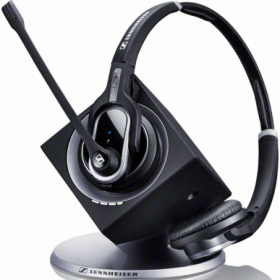 For enhanced control, the Pro 9460 can be managed through the Jabra PC Suite. 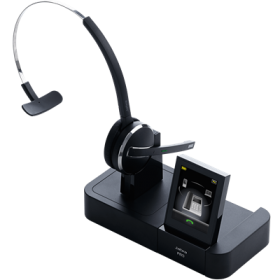 Individual users can operate the headset via the 2.4″ color touchscreen display on the base, which also allows access to settings and more. 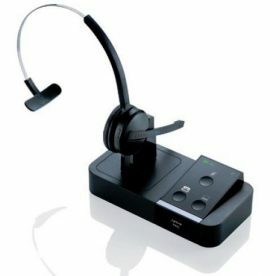 They can also operate their headset via computer or by simply tapping the touch panel on the microphone arm and the multifunction button on the top of the headset. 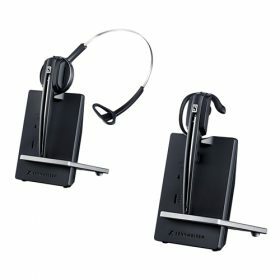 LED indicators alert users to call connection status, battery status, and more. 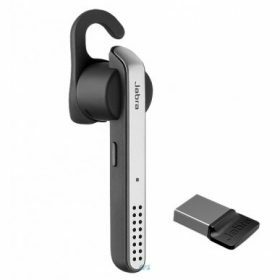 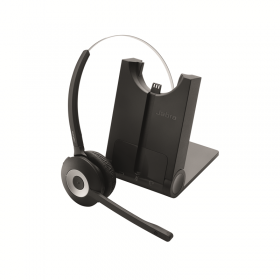 The Jabra Pro 9460 Mono has up to a 450-foot range of operation from the base. 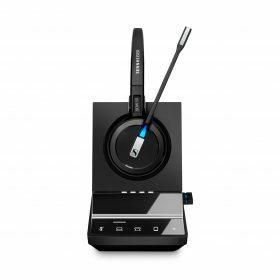 Its built-in rechargeable battery provides up to 10 hours of talk time and 38 hours of standby, and recharges in approximately 2 hours. 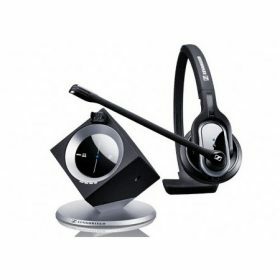 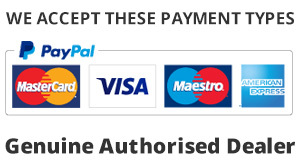 It includes an AC adapter as well as a telephone and USB cable.